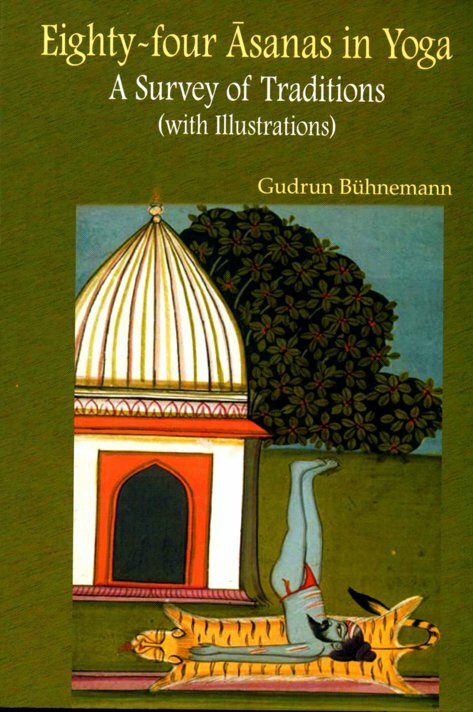 Gudrun Bühnemann is Professor of Sanskrit and South Asian Studies at the University of Wisconsin-Madison, USA. She received her Ph.D. from the University of Vienna in 1980. 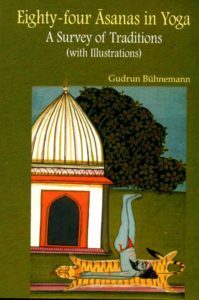 Her recent work on Yoga includes the book Eighty-four Āsanas in Yoga: A Survey of Traditions (with Illustrations) (D.K. Printworld, 2007; 2nd edition, 2011) and the article “The Śāradātilakatantra on Yoga: A New Edition and Translation of Chapter 25” (in Bulletin of the School of Oriental and African Studies no. 74/2, 2011, pp. 205-235). She regularly teaches a course on the History of Yoga at UW-Madison. Her personal website including links to her CV and an archive of Indological resources online may be found at http://lca.wisc.edu/~gbuhnema/.